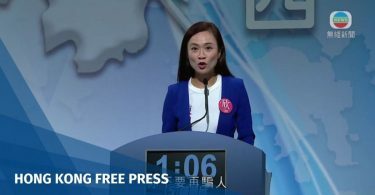 Top Taiwanese athletes Wednesday urged the public to vote against changing the island’s name at international sports events in a referendum this weekend, amid worries the move may jeopardise their right to compete. 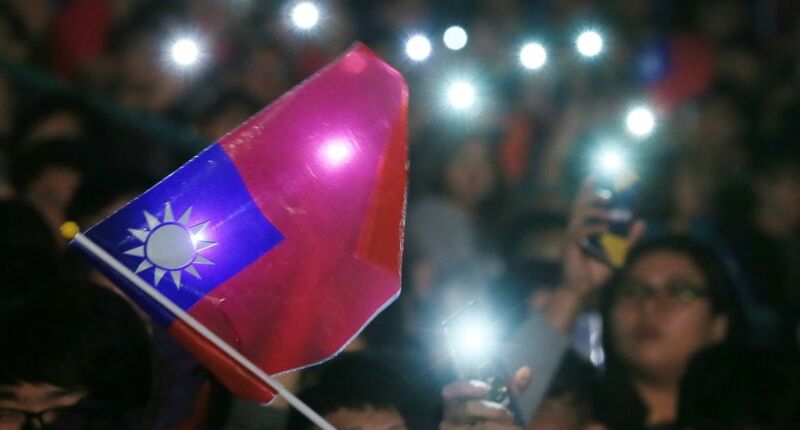 Voters will decide Saturday if they want the island to compete as “Taiwan” instead of “Chinese Taipei” in a controversial referendum that has already angered Beijing. 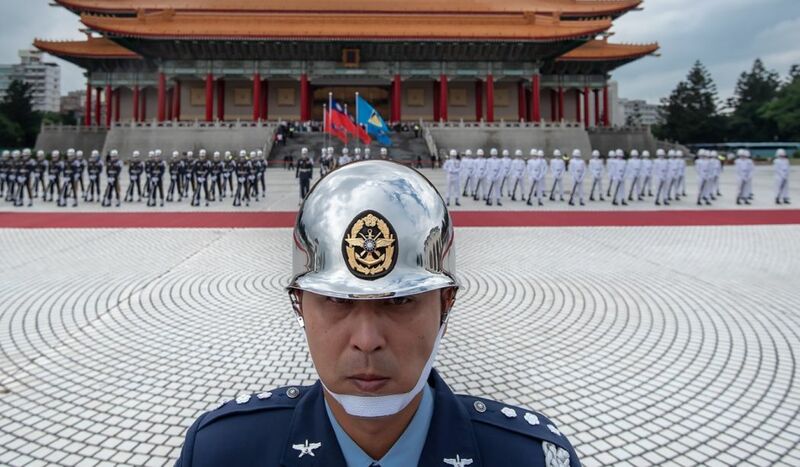 China claims sovereignty over self-ruling, democratic Taiwan, and is particularly sensitive to the island’s use of names, emblems and flags at international events. These sensitivities mean Taiwan is forced to compete as Chinese Taipei — a name agreed upon in 1981 — at the Olympics and other international sports competitions. Around 100 athletes and coaches gathered at the Chinese Taipei Olympic Committee (CTOC), holding placards reading “I want to join the Olympics”, “Support Chinese Taipei”, and “Politics should not interfere in sports”. In a letter to CTOC last week, the IOC said any name change was “under its jurisdiction” and warned of consequences if it felt there was political interference. 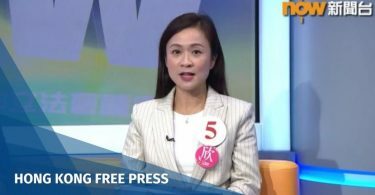 “I hope everyone will… vote ‘no’ in the referendum to support the athletes and not to sacrifice their rights to compete,” said double Olympic weightlifting champion Hsu Shu-ching. The IOC has said it would see any attempts to pressurise Taiwan’s national committee as external interference that could lead to “protective measures”. However, the Sports Administration, Taiwan’s top sports governing body, said Wednesday that it would respect IOC regulations. “The government’s consistent position is to protect the athletes’ right to compete for our country, to ensure CTOC’s membership and abide by IOC rules,” it said in a statement.